We would be happy to design and organize a private gastronomical experience for groups in the most exclusive and unique venues in Andalucia. 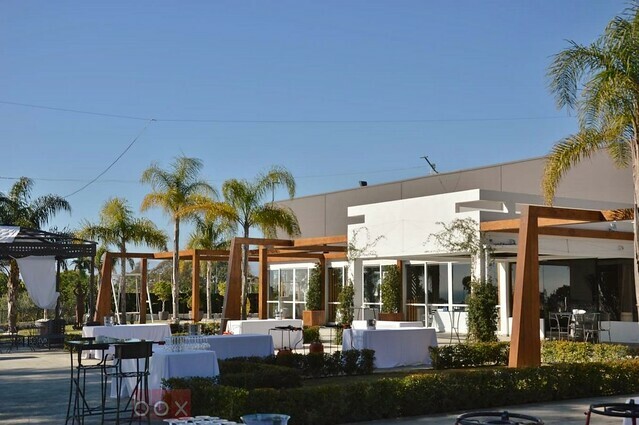 This experience can take place in a garden from an exclusive restaurant, with wonderful views to the beach, or even in a beautiful Spanish Hacienda in the Malaga city surroundings. 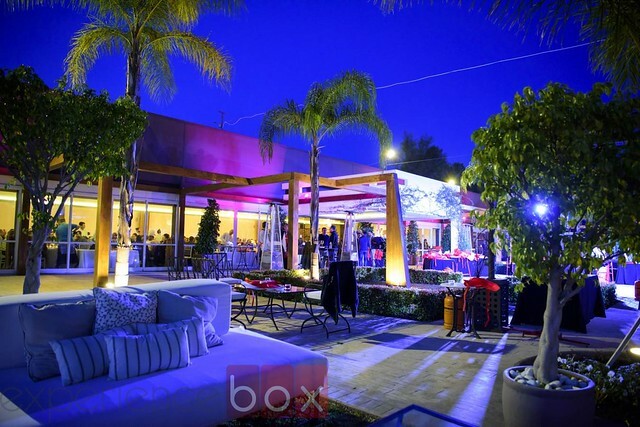 We, as Experience Box, we personally manage the entire event, from the intial welcome briefing to the final prising ceremony, and including the rules definition and explanations, the judging of the dishes, the timings, the management of allergies and special food requirements, etc. 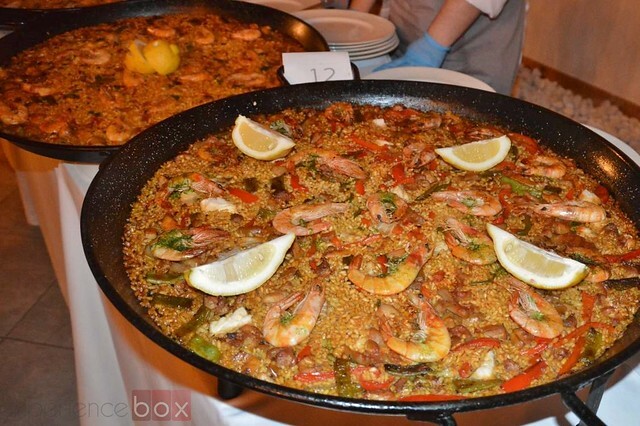 Just contact us telling your needs and what would be your ideal gastronomical experience and we will make it happen. 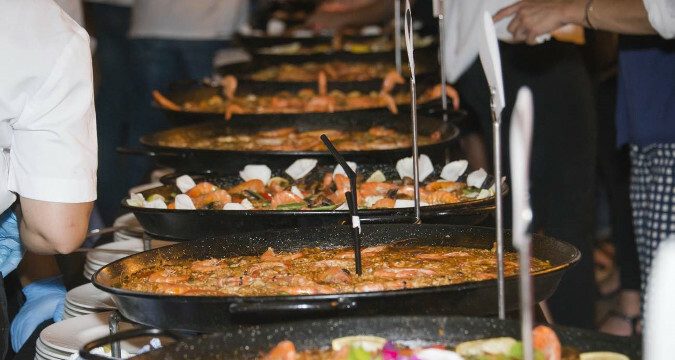 This paella cooking workshop is perfect for corporate groups located in marbella, that are looking to do an unusual gastronomical activity in an exclusive place.